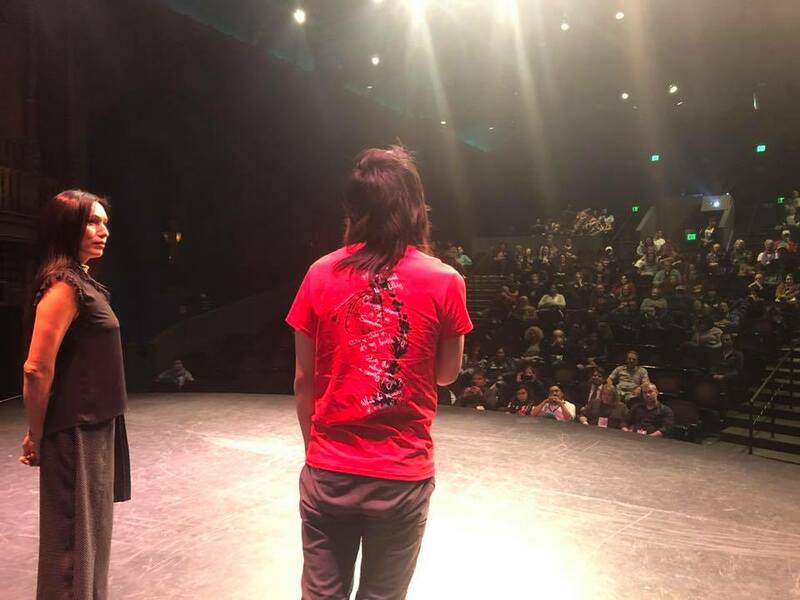 We would like to congratulate our Class of 2018 for the incredible work they brought to the American Indian Film Festival’s 43rd season. Your work continues to drive us to do what we do every year. Thank you for a wonderful festival!